AVO was created for those who travel often enough that roaming charges are something they are sick of trying to avoid. People who have as many local SIM cards as passport stamps, since going to a new country means picking up a SIM. Or at least, it did, until we launched AVO. Now that’s no longer the case. 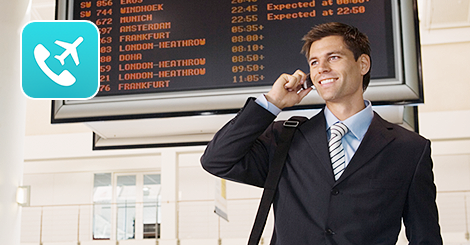 With AVO, you can receive and make calls whilst abroad, wherever you have Wi-Fi. Given the widespread adoption of Wi-Fi, especially in hotels (more of them are removing charges and passwords), on public transport and in city centres, our solution can be used in more places than ever before. But, what about at home? Unless you stay in one place, almost exclusively, and you happen to have great mobile reception, most people experience bad reception or worse at some point. At the same time, Wi-Fi, thanks to the public’s unrelenting consumption of data-heavy apps, games, and media, is spreading like wildfire. Governments, telecoms providers, architects and estate management firms understand that Wi-Fi is evolving into a utility. Phone signal along major railway lines and roads is often patchy, at best, across Europe, the UK and America. Public transport companies have long since been aware of this problem, which is one reason they’re most are offering free Wi-Fi. 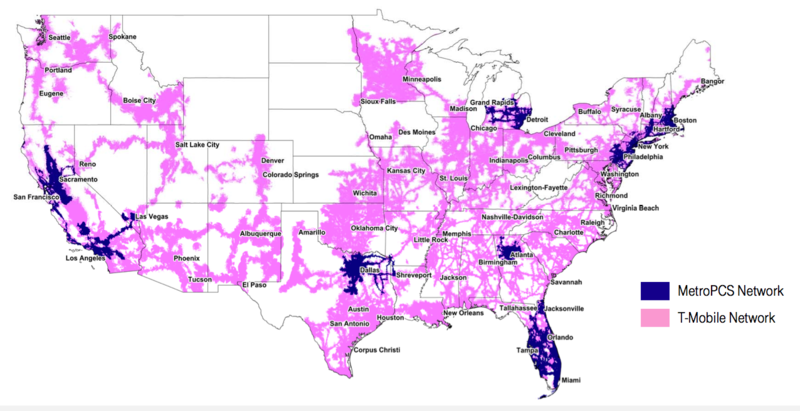 This also better serves their customers, many of whom simply expect Wi-Fi whenever they are indoors, even when that happens to be a bus, train or plane. Boats and ferries are also notoriously bad for phone reception, but almost universally will be equipped with Wi-Fi. All of this means, that where previously you would have lost the ability to answer and make calls, with AVO, you can stay connected. The same is true for those living in remote regions. Providing you at least have Wi-Fi at home, you can make and receive calls using AVO, without needing to worry about the quality of your phone signal. With AVO, you are always connected. ← The eSIM: Coming to a Mobile Near You?